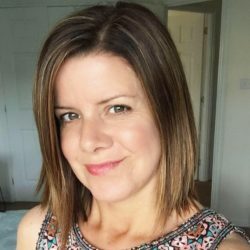 Born in Dunfermline, Scotland, April grew up in Garelochhead and currently lives in Fife. 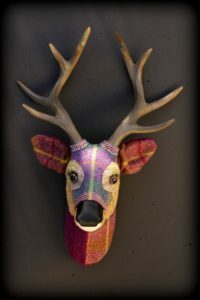 Inspired by the colors of the Scottish landscape and the traditional textiles spun by the island weavers. 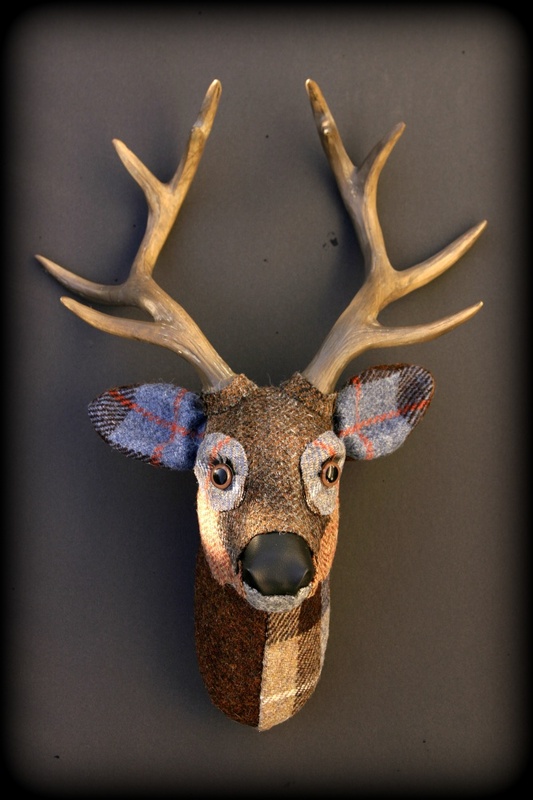 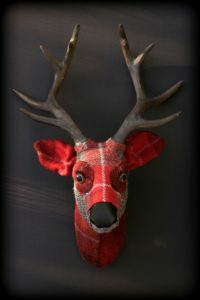 April creates 3D “textile taxidermy” stags and wildlife which are both proud of their heritage yet contemporary and bold.